There is no beating around the bush – trekking the Kokoda Track is tough. For many trekkers, completing the Track is a significant physical and mental achievement. Occasionally, trekkers finish the trek and state that it was easier than they were lead to believe. This means that they were adequately prepared, fit and healthy. If you are physically and mentally prepared before you begin your Kokoda Track trek, everything usually falls into place and you will enjoy your Kokoda trekking experience. Every trekking season, inadequately prepared trekkers are evacuated from the Track. However, for most trekking seasons since 2002, Back Track has had very few emergency evacuations from the Track. This is a record we are very proud of and one which we intend to continue in 2017 and beyond. 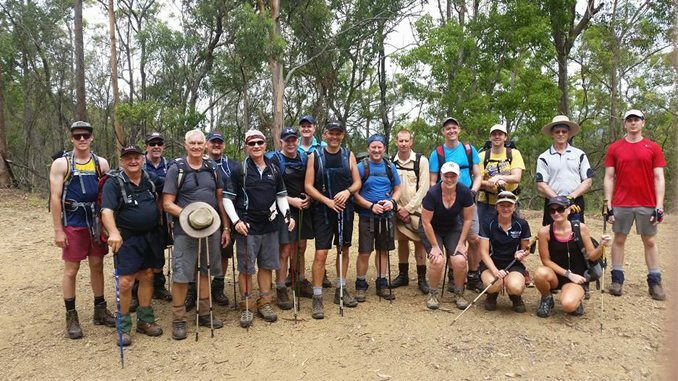 Ray Baker, our Trek Leader and Back Track Director runs regular training sessions in Brisbane on Sunday for anyone booked on ANY Back Track trip. Ask about it when you book. Your personal training program should commence as soon as you book your trek. Once committed, make your Kokoda Track fitness preparation part of your daily lifestyle. Firstly, you should evaluate your current health and fitness situation. Over many years we have had people say to us they are fit because their job requires them to be ‘active’, or, they are fit because they are ‘on their feet’ and walking around all day. This may only prove that they are fit enough for their job. For many potential trekkers, the fitness level required to undertake a challenging trek is beyond their level of experience to gauge. If you have doubts about your current fitness level and therefore your ability to complete the Track, we encourage you to contact us by email or phone. We are always happy, ready and willing to assist. With your health, consider your age, old sport injuries, bad knees, sore ankles etc.. A doctor should always be consulted and a medical checkup is highly recommended before undertaking any difficult trek, or commencing any training schedule. If you are not participating in some form of regular cardio vascular exercise either within a sporting team or within a personal training regime, it may well be that you are not fit enough at this stage to enjoy the Kokoda experience. When you book a Kokoda Track trek with Back Track, a detailed, simple to follow three-month Training Schedule is provided in your Confirmation Kit. This Training Schedule illustrates how to start your own personal walking training program, wherever you live. As an absolute minimum, a three-month, personal walking program is required. In addition, Back Track has a 1300 Kokoda Assist phone number. This number immediately puts you in contact with an experienced Kokoda Leader who is only too happy to assist you with any questions you have during your pre-trip preparations and assist in designing a program for you. Remember it may take you more than the minimum three months most people require as a minimum to achieve a good level of fitness. If you’re fit, everything usually falls into place. You may be cold, wet, tired, hungry, lonely, despondent, feeling ill or carrying a slight injury at some stage during the trek. The effects of these setbacks can be eased if you’re fit. In your preparation, be tough on yourself. Set your training goals and stick to them. If it means getting up earlier to train, then do it. If it means dieting, cutting back on alcohol, coffee etc, then do it. If it means forfeiting social engagements, then do it. Don’t compromise with yourself under any circumstances. Every additional step you take and every sacrifice you make will pay incredible dividends for you somewhere on the Track. The fitter you are, the more you will enjoy the Trek. After completing the Trek, you will be able to take this new level of fitness with you back into your everyday life. By continuing a sensible health and fitness regime, you will enrich your life.Everyday people trek the Kokoda Track every day. They are fit, they have trained, they are mentally prepared to take on this exciting personal challenge.  Over the many years we have been on the Track, Back Track trekkers have had a lot of fun and would unanimously encourage any person considering attempting the Track to … just do it! Click through to our Testimonials page to read for yourself past Back Track Kokoda trekker’s experiences.